It was my unique pleasure to once again interview the remarkable Melissa Ford. My previous conversation with her on service is currently my most downloaded episode. Please take a listen if you haven’t already. 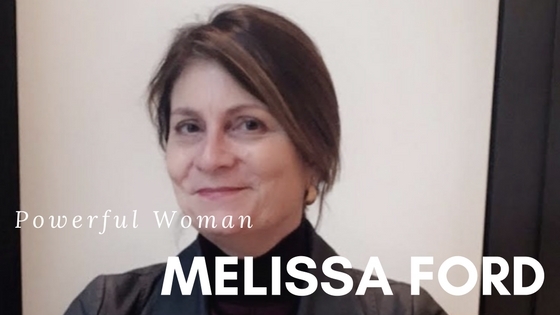 Today’s conversation centers around Melissa’s thoughts on being her own best resource and how she discovered the path to power through service to others. I hope you enjoy the relaunch of The All Arminda Show as much as I’m enjoying being in conversations with women in their power. Thank you for being in your power.